Neighborly’s franchisees invest in designated areas and proprietary systems that can keep them years ahead of the competition. The structure also builds customer loyalty. 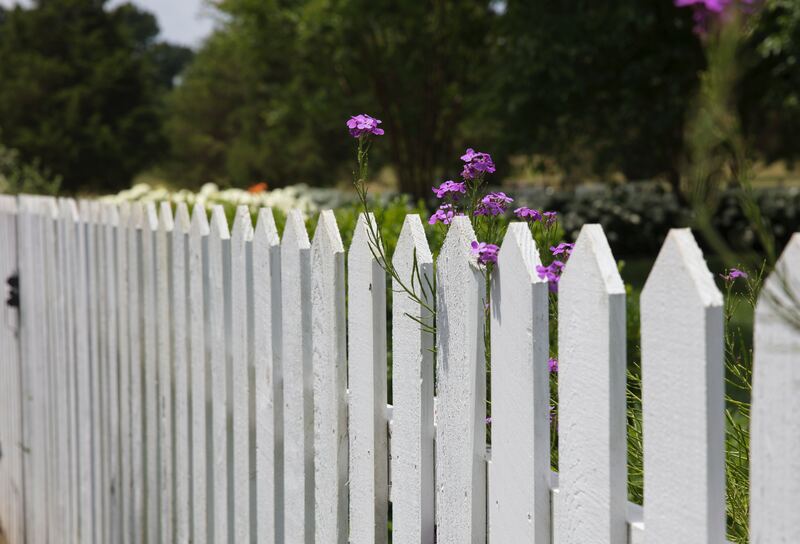 In the home services industry, a fence around a property is the perfect analogy to Neighborly’s approach to franchising. When a person invests in Mr. Appliance, Landon says, they learn certain proprietary techniques that could keep them three to five years ahead of competitors. “If we had more than one [Mr. Appliance] in the exact same area,” he says, “it could eliminate the edge.” There would be someone with “intimate” knowledge of the same strategy. You don’t share the playbook with the opposition and expect to win, he says. Protected territories also bring a sense of excitement to new owners, Landon says. Within 30 days of opening, a franchisee gets exposure in their designated zip codes through other Neighborly brands. “It’s an awesome deal to get referrals,” Landon says. Sister brands will email their customer base notifying consumers that a Mr. Appliance shop is up and running. The “one-stop shopping for home services” is the core of Neighborly’s overall operation, Landon says. Protected designations also help entrepreneurs form deep relationships with residential and light commercial owners. Protected territories keep owners plugged into their communities, as customers appreciate consistency. Designated areas eliminate unwanted surprises, Landon says.